A junior’s summer abroad at the London College of Fashion pushed her to reconsider her post-graduate options despite a daunting battle with culture shock. As soon as Abigail Mosse commenced the two-month program in fashion design, she realized London — the destination she always dreamed of — wasn’t what she had always imagined, although she soon learned her way. From the beginning, Mosse welcomed changes. She even decided on the footwear design track the school offered, since it isn’t an option at Drexel University. 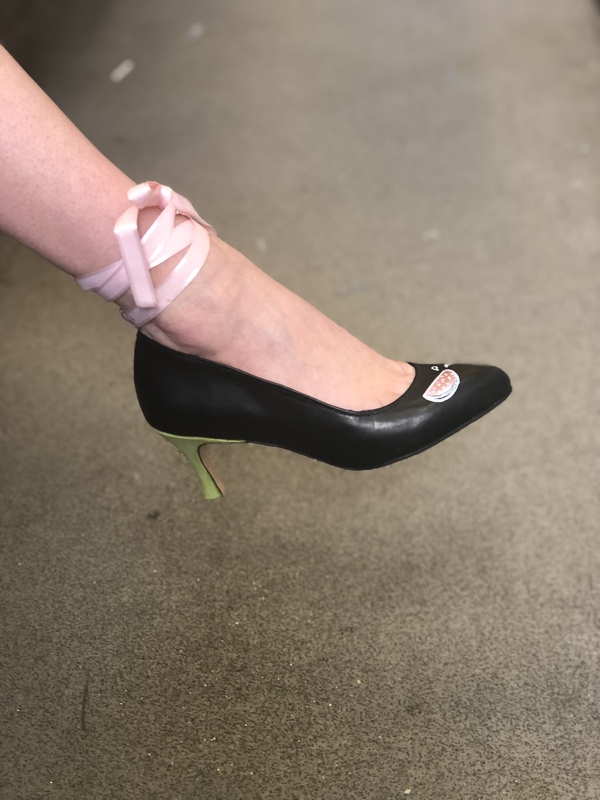 The three classes she took totaled 12 credits and gave her the opportunity to create her very own shoe. However, she was soon overwhelmed by the difference in British and American culture. “I didn’t realize how much of a culture shock it would be,” she said, noting how even small things like simple lingo and grocery shopping differ greatly from what she is used to in the States. She admitted she often relied on other Drexel students in the program, and in the beginning, even had thoughts of going back home. Once she mastered the city’s public transportation system, she said it really began to grow on her. She even started exploring places on her own. “It was a big lesson in how to be independent,” she said. In addition to visiting London’s top sites like Hyde Park, Tate Museum, the Victoria and Albert Museum, The Harry Potter Experience and The National Gallery, she ventured outside of London into Brighton. This quaint beach town turned out to be one of the highlights of her experience abroad. She also had the chance to go to Paris — an excursion that was included in the initial program fee — and decided to take a mini trip with her friends to Amsterdam as well. Before her London experience, Mosse, originally from a small town near Salem, Massachusetts, had never been out of the country. But the more she stepped out of her comfort zone, the more poised she became. After a few weeks, she even started to prefer many elements of British culture, like British chocolate and London’s tube system, although she said she did miss certain parts of American culture like larger portion sizes and iced water — something she never even thought about before. Looking back at the experience, she said that both countries have benefits and drawbacks. “There’s some things I prefer over there and there’s some things I prefer here in the States,” she said. One of her favorite aspects of British culture was the focus on sustainability throughout the fashion industry. She said this would be helpful as she pursues a career in fashion, and noted how her exposure to students from other American universities has also changed her personal design process. She adopted many of the product design students’ practices, like doing more preliminary sketching and taking more comprehensive notes. While Mosse is still deciding the exact job she would like within the realm of fashion, for now, she is seriously considering moving to London after graduation. 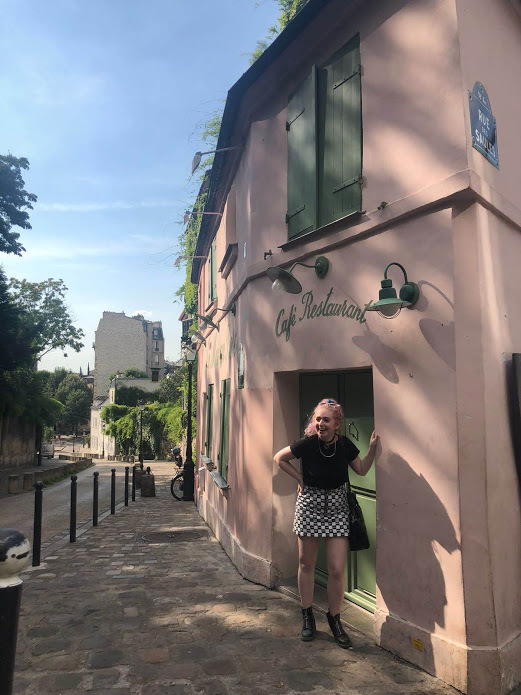 While she is surprised how this bumpy journey ended, she recommends that other students attempt to stretch themselves like she did, and to take advantage of the study abroad office while they can.